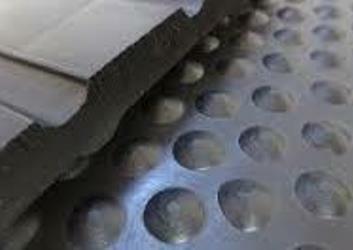 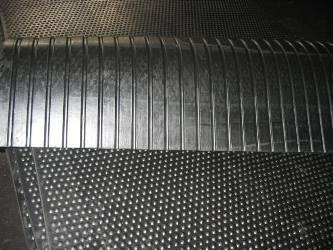 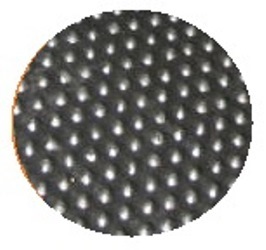 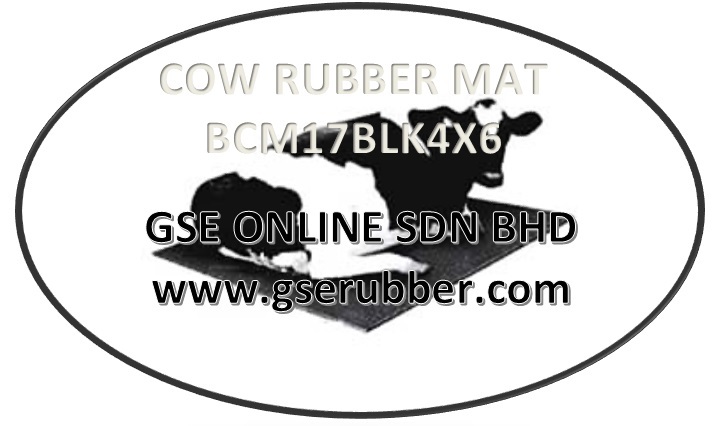 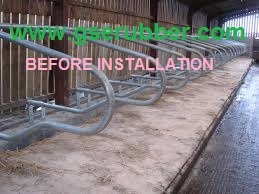 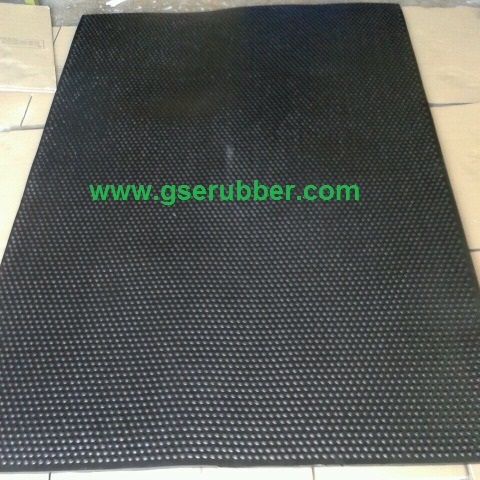 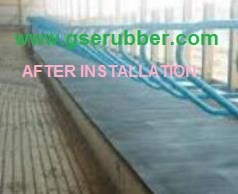 1) The rubber surface reduces the chances of trapped bacteria and disease. 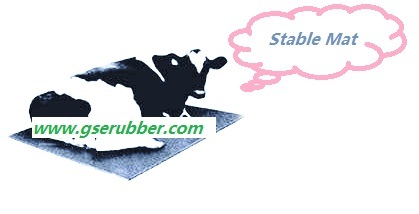 7) Improve milk quality , especially referring to cows . 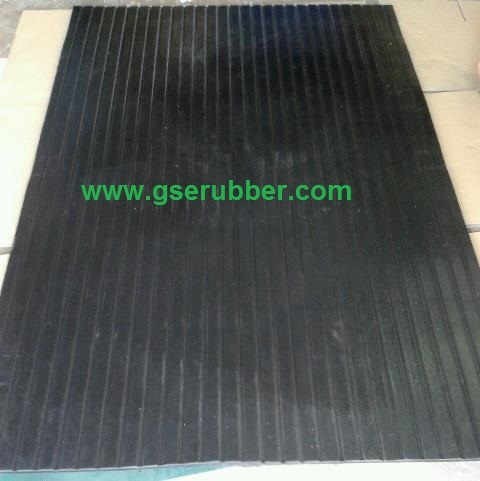 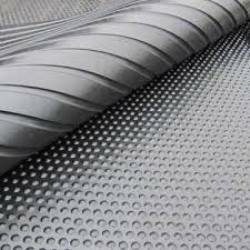 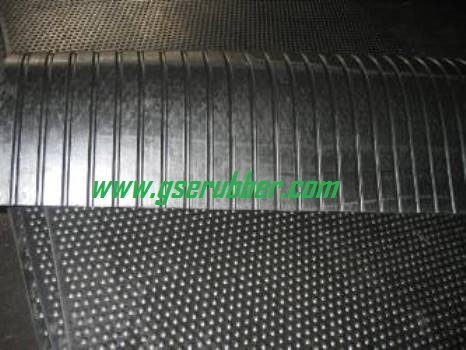 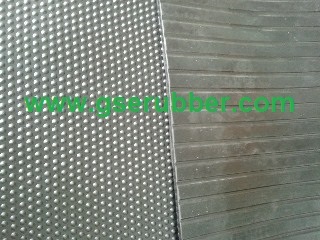 3) Good elasticity , anti-impact , abrasion resistance , aging resistance and anti-slip performance.